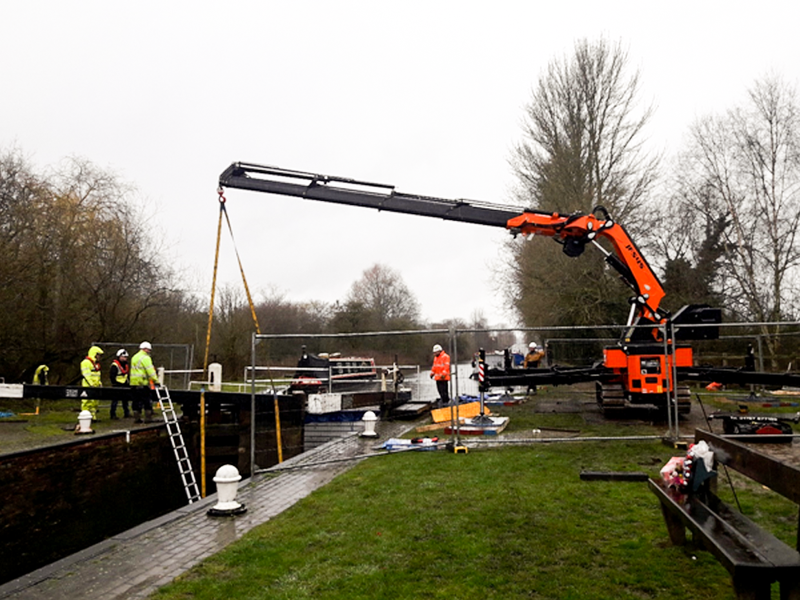 A collision with a craft had snapped the Padworth lock gate collar, dislodged the gate and left gate fully submerged on the canal floor and the lock un-useable. 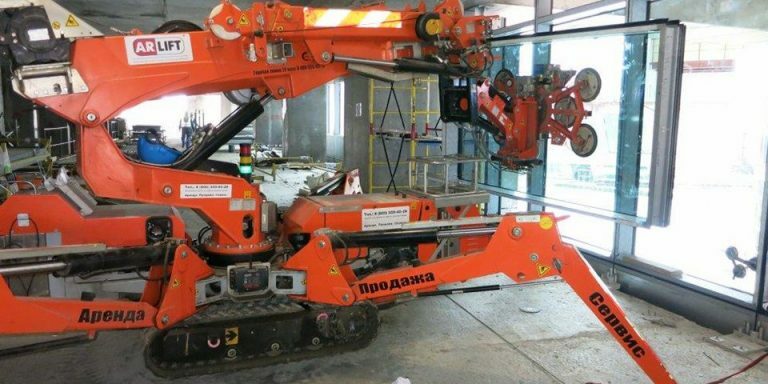 There were only approximately 72 Hours available for repair before for the busy Bank Holiday weekend begun. 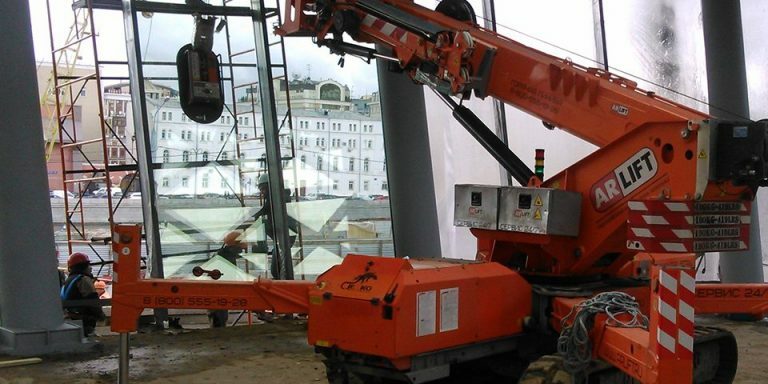 The weight of the gate as the gate was complete with all iron work and beam still attached. 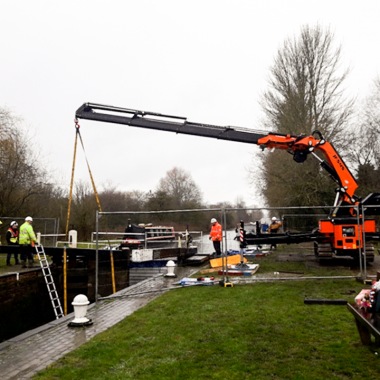 This meant estimates on the weight of the gate were given as 3t-5t, beyond the remit of JT Cranes’ standard ‘spider cranes’ at the distance required from edge of canal. 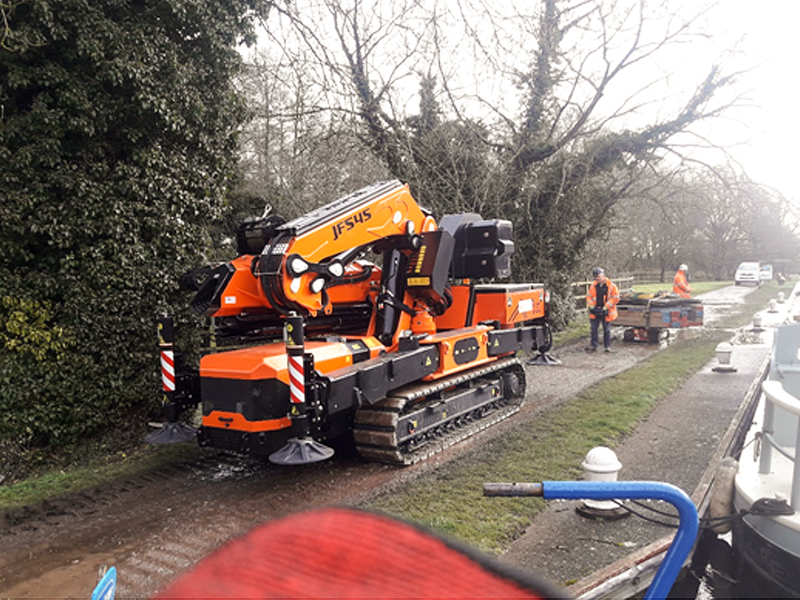 Access – Although the towpath was in good condition, low hanging tree branches on approach and narrow, eroded bank in places meant a typical ‘mobile crane’ would not be suitable. 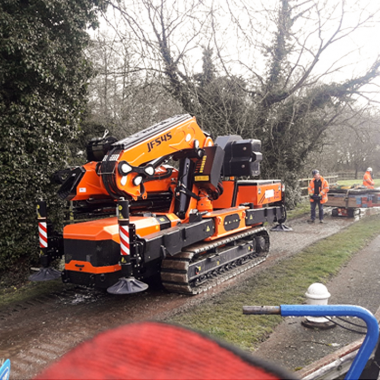 The time frame as a busy bank holiday weekend was approaching. 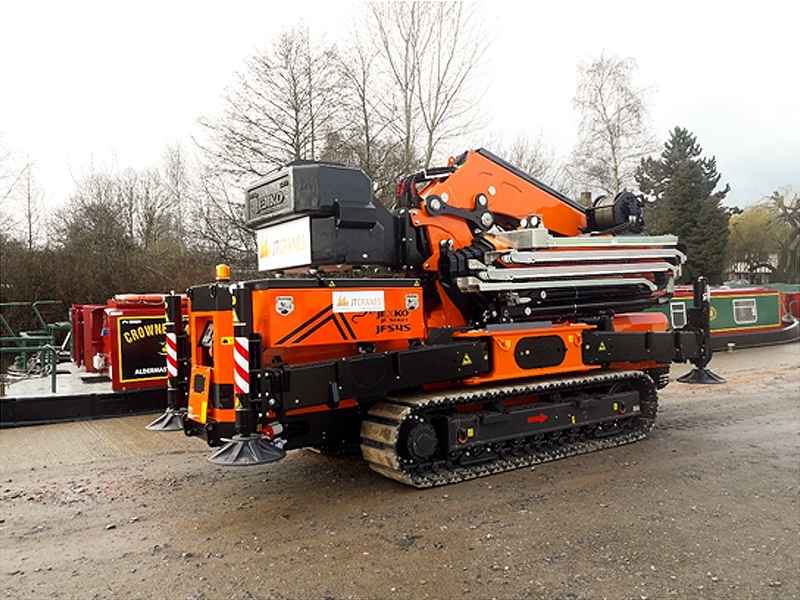 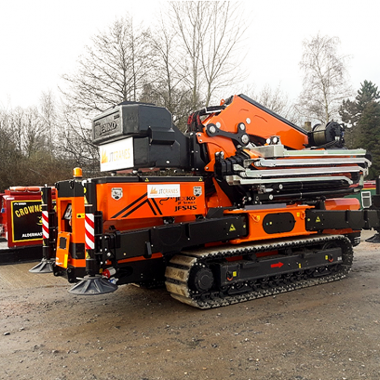 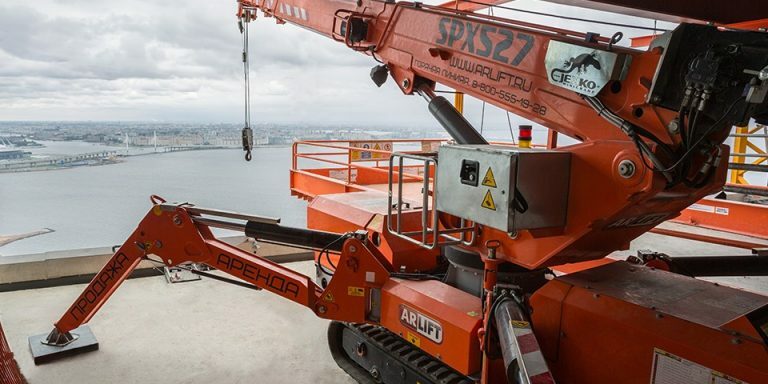 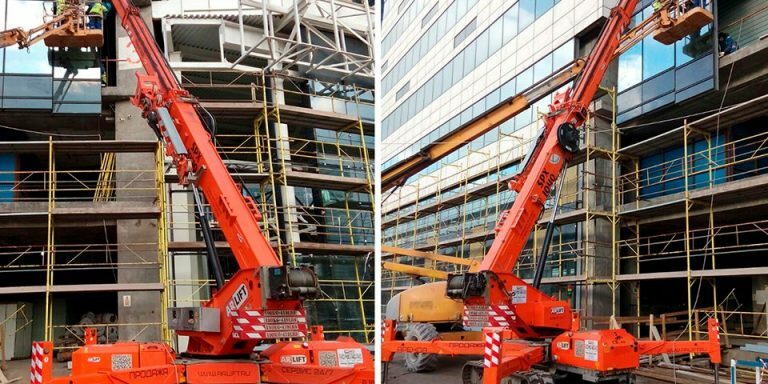 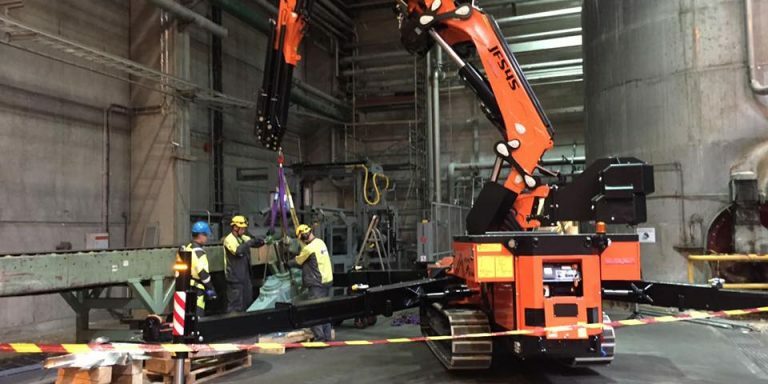 Due to the above issues it was ascertained the only machine suitable for the lift (capacity/access) in the time frame available was a new tracked machine, the Jekko JF545, recently imported by JT Cranes and the only one of its kind currently in the UK. 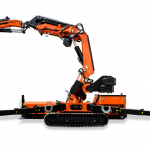 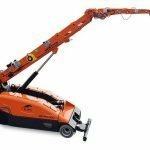 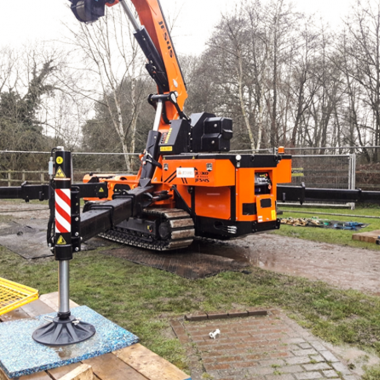 The machine essentially utilises a lorry loader crane on a tracked base giving heavy lift duties and high radius without the additional capacity of a lorry loader HGV which would have been too heavy for the towpath and too high for the trees. 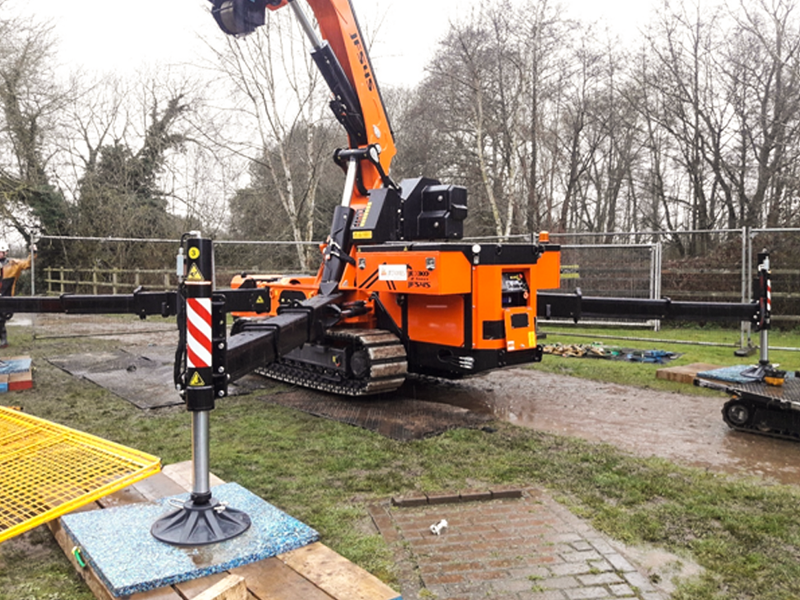 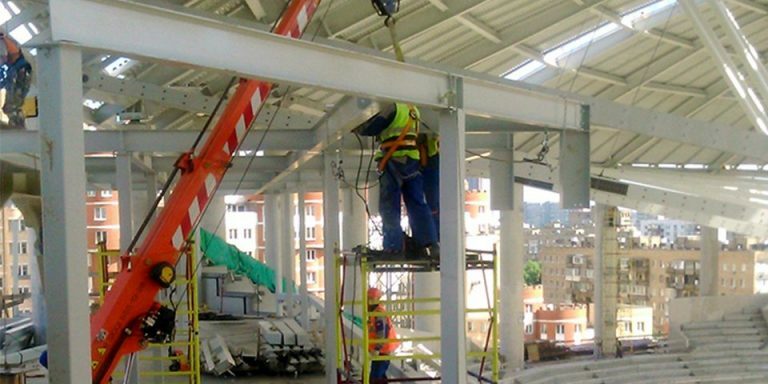 The equipment was perfectly suited to what was required and mobilisation/demobilisation times were far more efficient than expected. 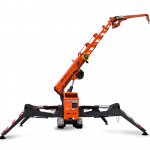 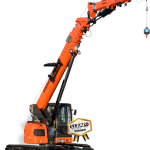 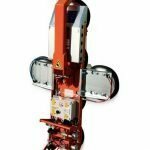 High lift capacity and lift radius meaning equipment/outriggers can be positioned further from lock ‘excavation’ and water.